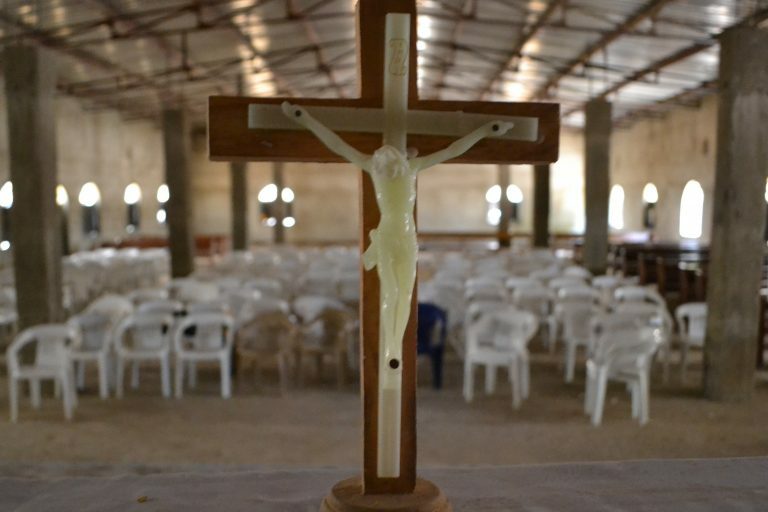 The slaughter of 130 Christians within six weeks – as a part of a surge in violent attacks by Islamist militant Fulani herdsmen – has prompted a Catholic priest to tell the Vatican that Nigeria is the new centre of Islamic extremism. Speaking at a meeting in the Vatican organised by Catholic charity Aid to the Church in Need, Father Joseph Bature Fidelis, from the Diocese of Maiduguri, in north-east Nigeria said: “Nigeria today has the highest levels of Islamist terrorist activity in the world. Father Fidelis made his comments at a meeting with members of the European diplomats corps at the Holy See. The priest’s remarks come as reports indicate that the Fulani militants are now a greater threat to Nigeria’s Christian community than Islamist terror group Boko Haram, with the Nigerian House of Representatives last July decribing the herdsmen’s sustained attacks as “genocide”. Since February, more than 130 people from the mostly Christian Adara tribe, in the state of Kaduna, have reportedly been murdered by the herdsmen. More than 10,000 people are now homeless and about 150 homes have been destroyed. The priest described an attack on a five-year-old, where failing to kill him with a gun and then a machete, the Fulani finally beat him with sticks in an attack that left him paralysed. “Not even animals kill people like that,” he added. Father Williams condemned the lack of response from the government and accused the local state governor of colluding with the terrorists. On 19th March, Father Williams organised a peaceful protest against the Kaduna killings and called on the international community to put pressure on the Nigerian government to open an independent enquiry. ACN continues to support the local church in Nigeria and the charity has just approved a grant for a church in Rafin Zurfi in the Diocese of Bauchi in Nigeria’s Middle Belt.